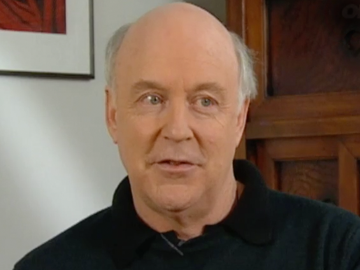 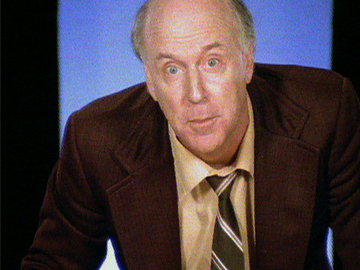 Kim Hill interviews comedy legend John Clarke at his home in Melbourne. 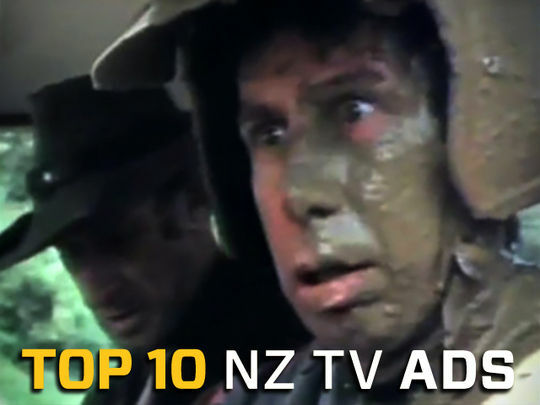 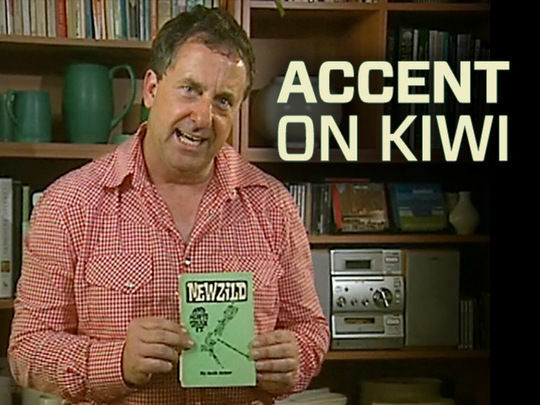 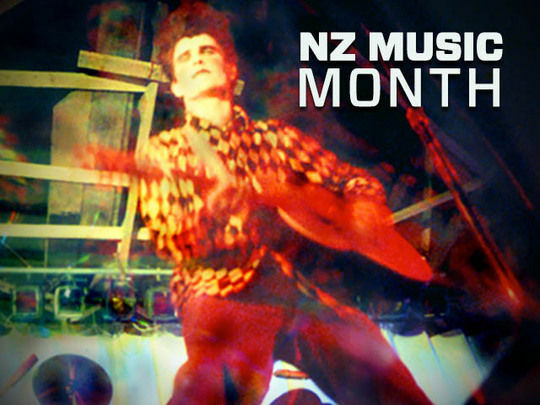 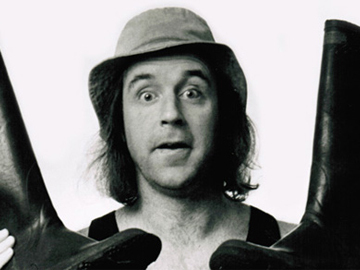 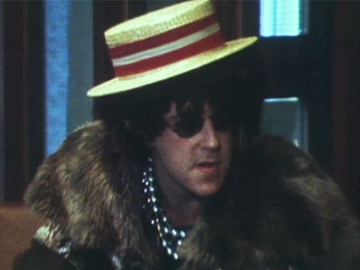 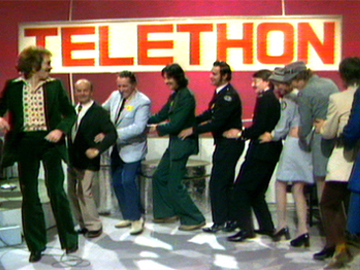 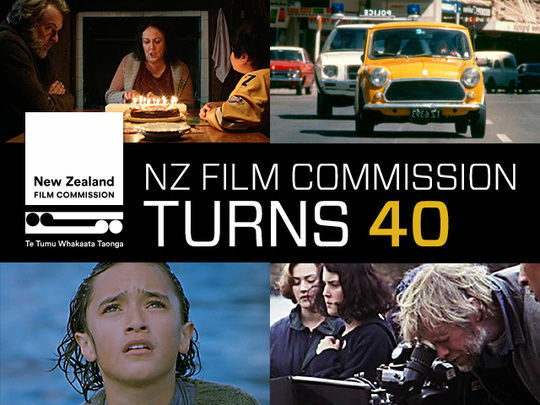 In this excerpt, Clarke talks about how easily humour travels and how Kiwis can be funny, and looks back at the birth of his iconic Fred Dagg character in the early 70s, with his black singlet, a hat given to Clarke by his sister, and some torn-off trousers from state television's wardrobe department. 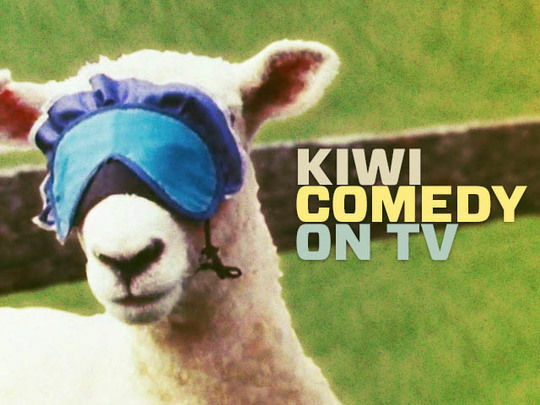 Clarke talks about New Zealand being far from alone in claiming to have a laconic, understated style of humour, and how he thinks the country is seen overseas.